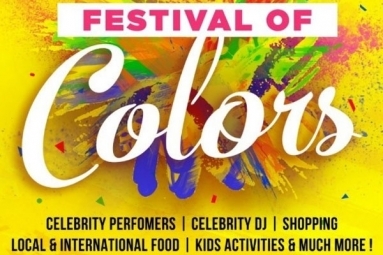 Join us at the Festival of Colors 2019. World's Happiest and Most Entertaining Event. 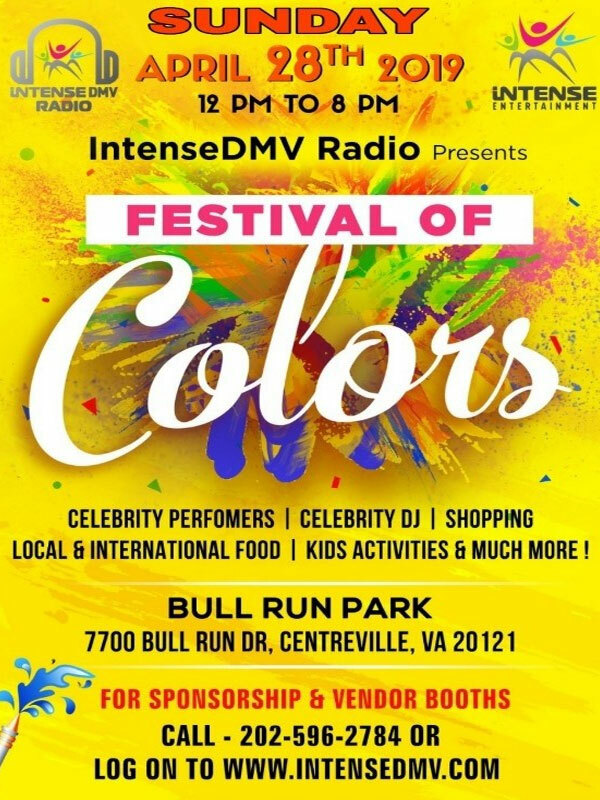 Celebrates Spirituality, Community, Love & Diversity, with Music, Celebrity DJ's, Interactive Dance by Local and Out of state Dance schools, Multi Cuisine, Beer, Wine, Hookah, Shopping, Kids activities and much more.Throw color freely on everyone, make new friends, enjoy the day with family and friends.